Bambino and Mr. 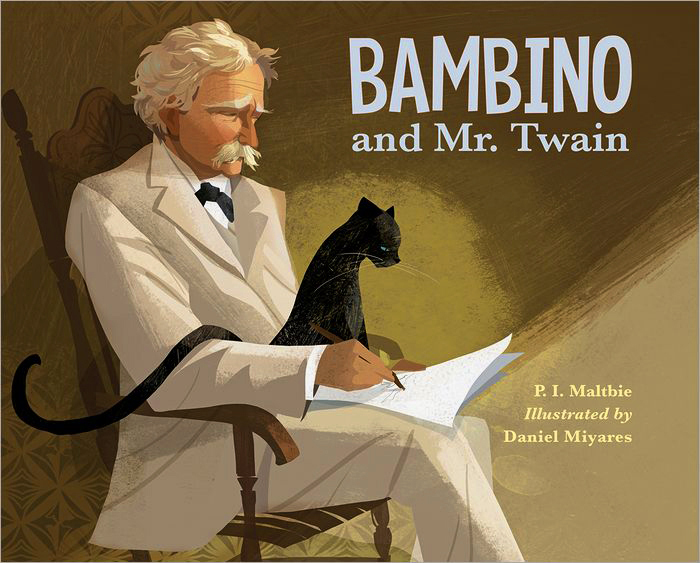 Twain is now available for pre-sale on Amazon and Barnes and Noble! The actual release date will be Feb. 2012. More info soon. 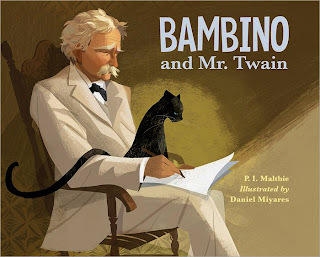 A beautiful book, I read it to my students and they loved the story and the illustrations! Thanks so much for the support. I'm so glad they enjoyed it.